In the last few weeks of 2013, I was so busy releasing a new pattern that I entirely forgot to write about it here. My technical and social media advisor (RocketBoy 1) has scolded me about this repeatedly, so I guess I'd better get on with it! 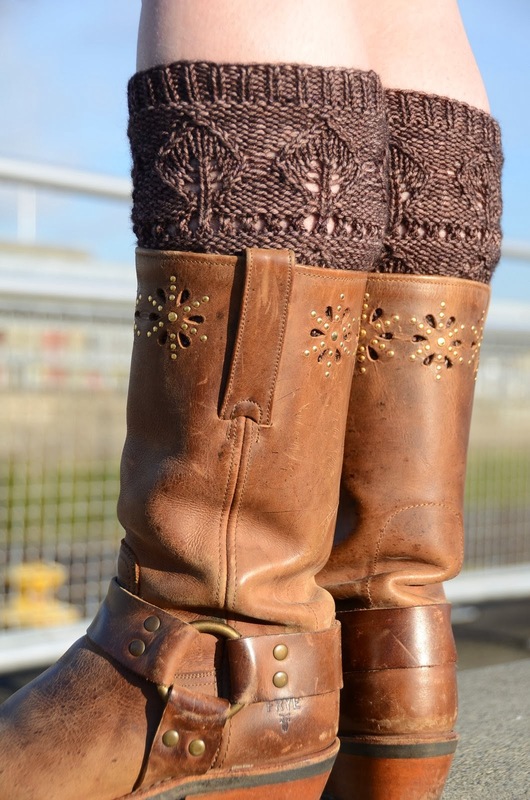 After being just a bit obsessed with the idea of boot cuffs or toppers for a while now, I finally settled on the stitch patterns I wanted and the range of sizing that I thought was needed to make this a truly accessible pattern. 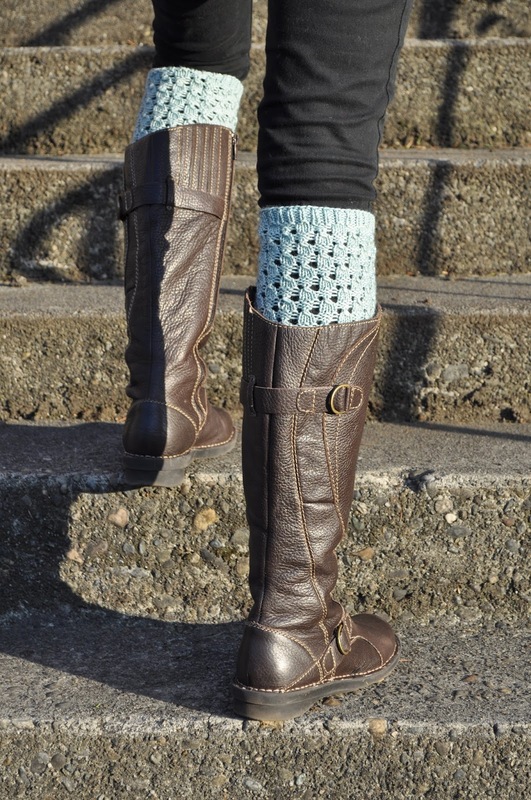 The Trio of Boot Cuffs pattern includes all three styles shown below, in a wide range of sizes and advice for how to really make them your own. I enjoyed wearing the leaf one so much for the photos that I now have to make a set just for me... My next blog post will be more suggestions for how the pattern can be used as a stashbuster - stay tuned! 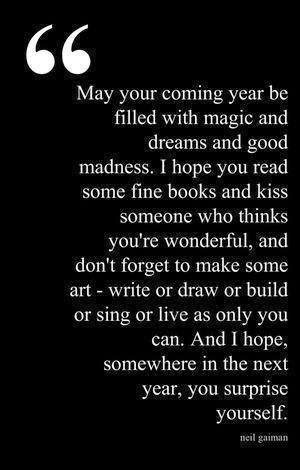 A final thought on the turning of the year: of all the advice, exhortations and pondering of the new year, the image below is my favorite by far. The only thing missing is "Happy Knitting!"